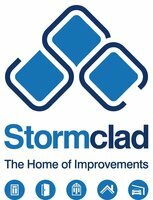 At Stormclad we pride ourselves on only offering you home improvement products that truly enhance your home. 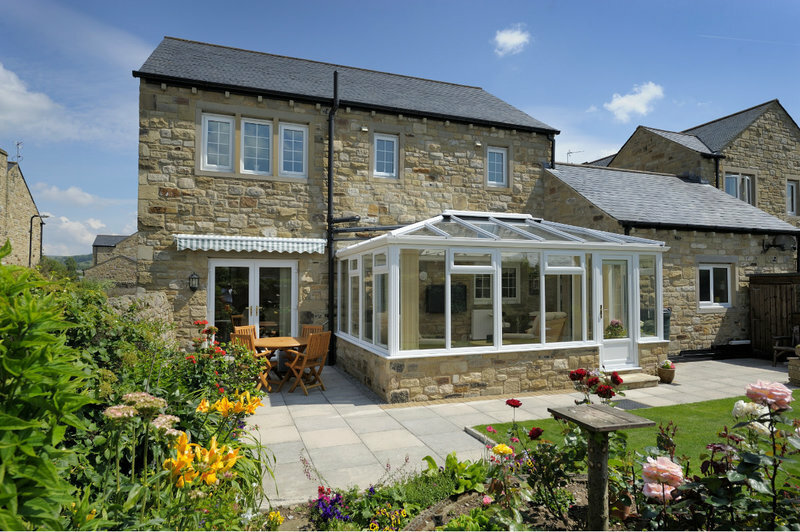 Our windows, doors, conservatories, fascias & soffits, and canopies are expertly manufactured and professionally installed. Our Head Office and main depot in Nottingham is where we coordinate our teams of installers from who work across the East Midlands. We also have Home Improvement Centres at Brookfields Garden Centre in Mapperley and Wheatcroft Garden Centre in Edwalton. At both of these well appointed facilities you can see the excellent workmanship that goes into our range of products. You can also have an informal chat with one of our Designers who will give you professional and impartial advice. If you have any questions whatsoever please get in touch. 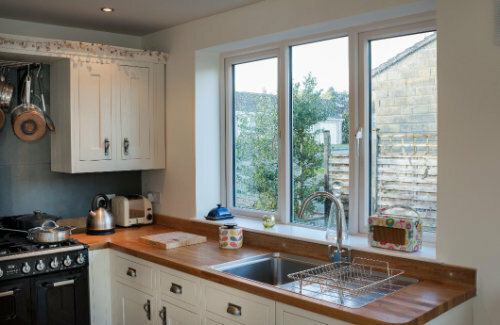 We’re here to help you along every step of the way of your home improvements journey. 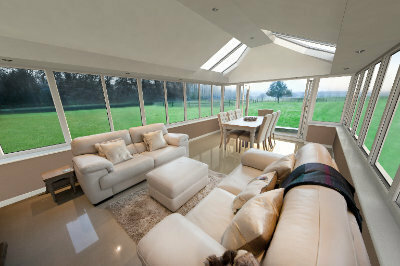 We chose Stormclad to supply and build a large glass roofed conservatory. Our first contact with Stormclad was their show space at Brooklands garden centre in Nottingham. The whole process was very smooth and professional. 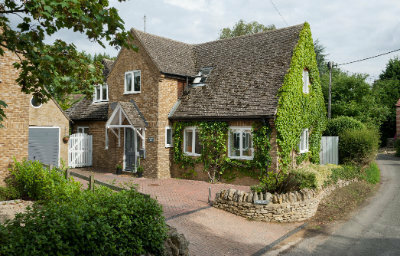 We required planning permission and were pleased that Stormclad took care of the whole process. Once planning was granted the whole process was very smooth and well planned. Stormclad did what they said they would do, when they said they would do it. Deliveries, workmen all arrived as promised and all were very professional and extremely helpful as were the office staff. The end product was exactly what we wanted, a well designed and built quality conservatory which we love. There were only two snags, a drip from the guttering and a broken door catch both of which were rectified very speedily by a Stormclad technician. 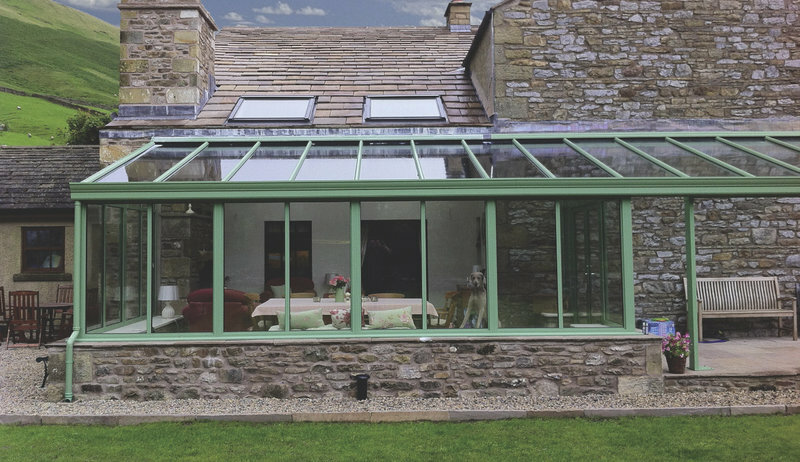 We have no hesitation in recommending Stormclad for anyone considering a conservatory. 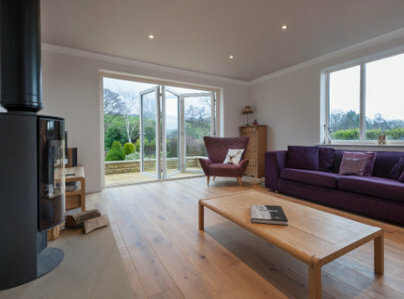 Stormclad have done lots of work for us, they installed most of our windows and also the French doors which are lovely. We are very happy with everything, and have no complaints. Definitely would recommend them, as they are polite, clean and they arrived on time. Would always ask Stormclad for a quote. 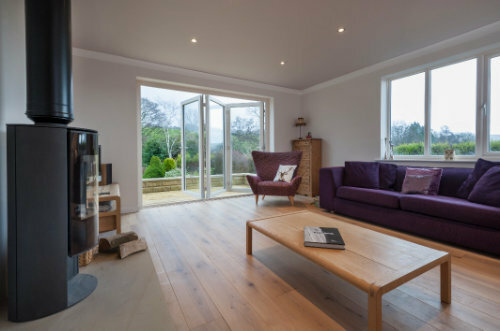 We had doors, windows and a conservatory from Stormclad at our previous house and were extremely satisfied with the promptness, price and work so when we moved we decided to ask for a quote on conservatory, no doors or windows needed, and their price, quality and workmanship was again first class. Quality work and a good customer service. We had the roof replaced with a glass one on our current conservatory and all new handles. Stormclad removed the old Perspex roof and frame and replaced it with the new glass roof.